Win prizes, drink craft beer! Bread & Barley is committed to putting the best beers on tap, we have partnered up with some of the best breweries to bring you some of the finest and best tasting beers on the market. Bread & Barley is always rotating our draft list to bring you the newest and coolest draft selections. 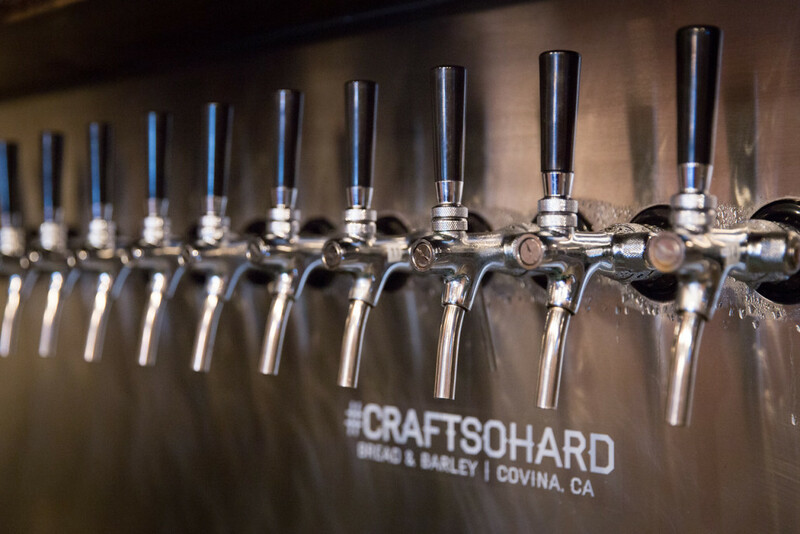 Please follow our Instagram page (@breadandbarleycovina) to stay up-to-date on our taplist.